It's a 365 kinda thing. Let's use #SHOPSMALL365 AND #SHOPLOCAL365 to send the message that a one-day a year focus on local businesses won't do. 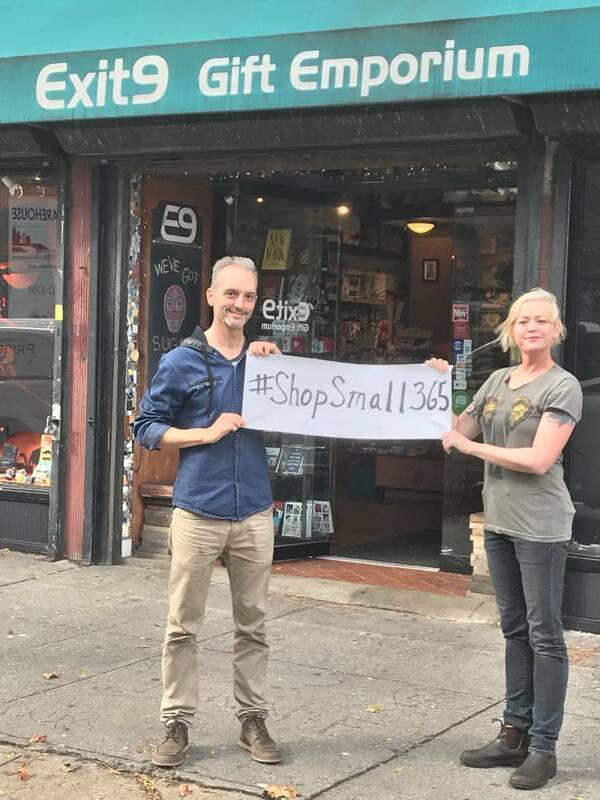 This is us with a reminder to #shopsmall365 and while we are at it, let's #shoplocal365. Adding the 365 says keeping our neighborhoods vibrant and distinctly New York is a year-round thing. Please consider using these hashtags when you post about local shops and makers you love. It will be a consistent reminder to city officials that people want to keep New York City real.